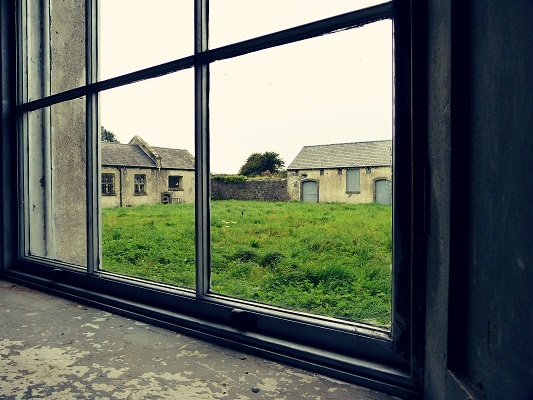 A coldness lingers at the reception hall of the workhouse at Portumna, no matter how big of a fire is blazing in her hearth, as if the walls cannot relax, cannot allow themselves to forget what they have seen. 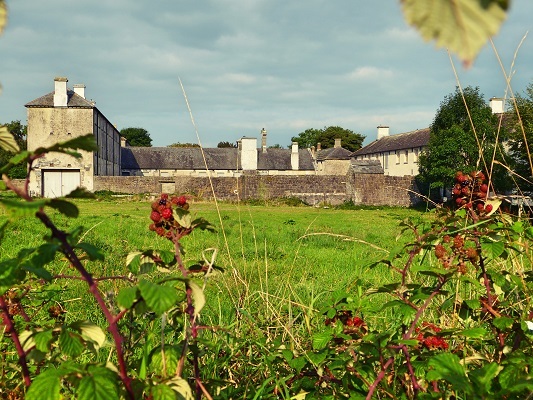 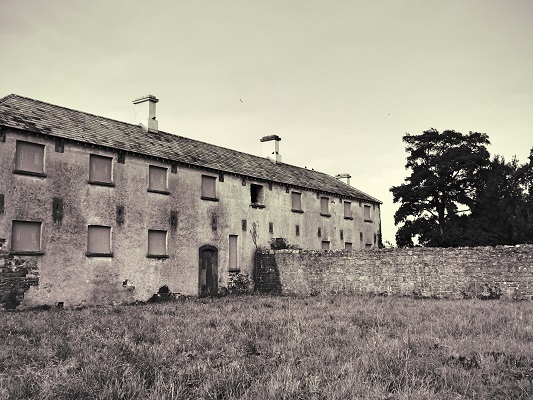 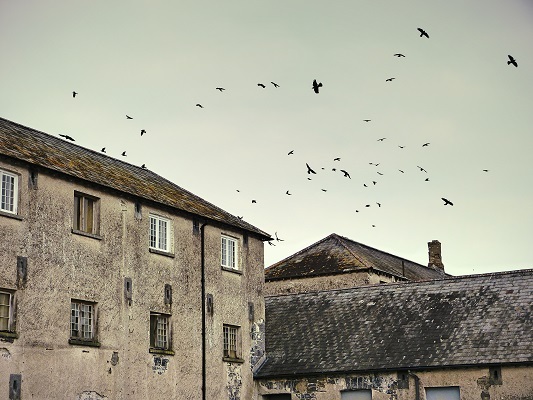 One of 163 workhouses built in Ireland in the mid-1800s, Portumna workhouse is now home to a group of dedicated staff and volunteers working hard to preserve the memory of a period in Irish history that both fascinates and haunts. 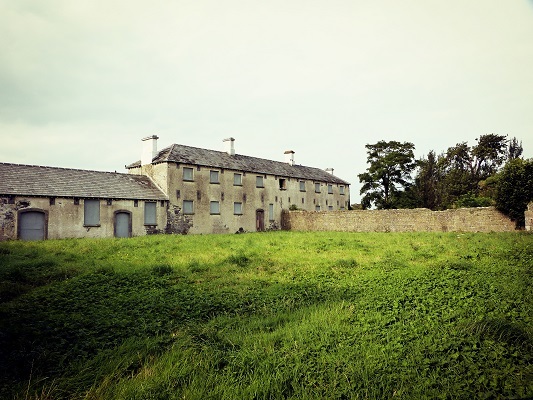 To read my short story about the architect who designed all 163 workhouses built in Ireland, click here.